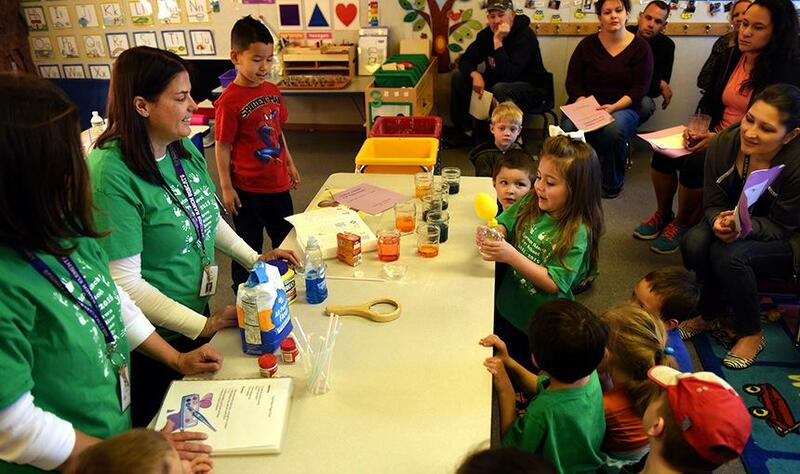 The plan for Sand Creek Zone schools was developed during the 2016-2017 school year over a number of forums with community members, teachers, students, and parents. Educational leaders across the zone also provided valuable input. In addition, goals were developed in response to staff and parent survey results compiled during the 2016-2017 school year. Think of the Sand Creek Zone plan this way...the vital work we do every day, no matter the assignment, drives student success. Each member of the Sand Creek Zone team engages in service for our learners,. parents, and community in some way, shape, or form. Every staff member helps create a work environment that is healthy and stimulating. Our schools will continue to innovate and grow in purposeful fashion. Our goals address four pillars...Student Success, People, Service, and Innovation/Growth. We have defined strategic actions aligned with each of the pillars and goals and measures to assess our performance. 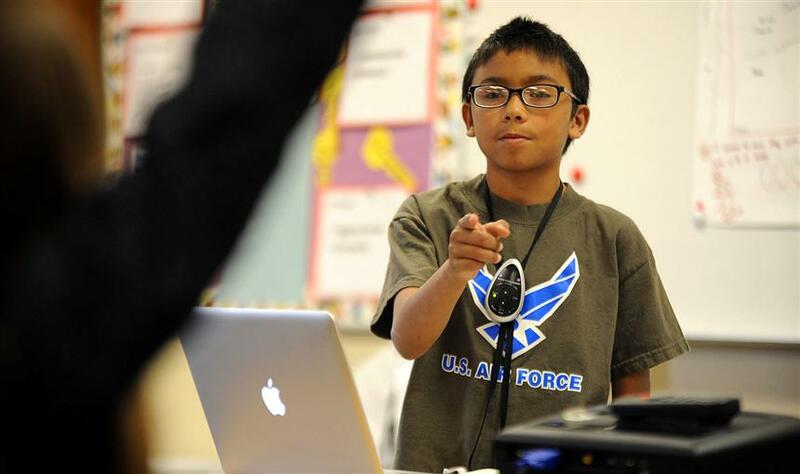 "This is a unique and exciting opportunity to make us the top district in the state," says Sean Dorsey, Sand Creek Zone superintendent, about District 49's innovation initiative. "Right now, we are creating the plan and the community has a stake in this process." As the global workforce changes, education must change to prepare students for excellence in and out of the classroom. Within the Sand Creek Zone, Dorsey says schools will assemble a wide array of services for students. The elementary, middle and high schools will coordinate and work together so educators aim toward the same goals, move in the same direction. "We are going to match the world’s expectations with a level of intensity in our classrooms," says Dorsey. "We are going to engage students in a rich, stimulating environment." As the zone continues to build a sense of community, he says open communication is extremely important and the focus remains on students. "We need to ask, 'what do our students need?' because we are preparing them for the next level." Mr.Dorsey began his education career as a special education teacher. He then went on to serve in assistant principal and principal roles. Sean moved to Colorado Springs, within District 49, in 2010. He enjoys working with his community throughout the innovation processes. 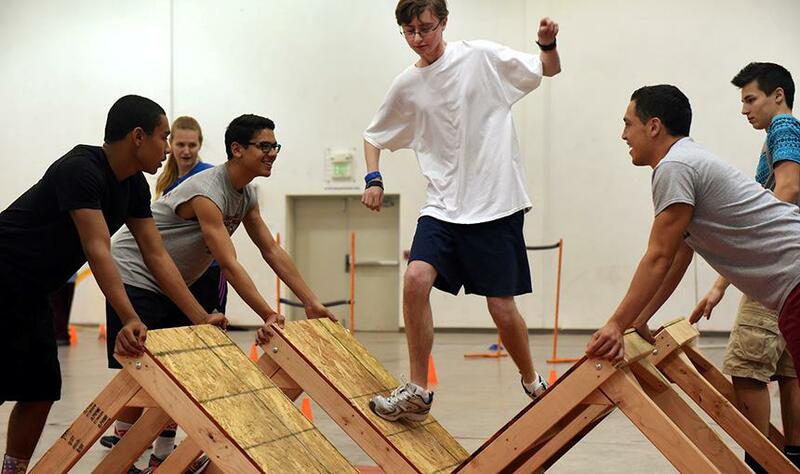 "When the community is involved and parents are involved, students succeed," he says. 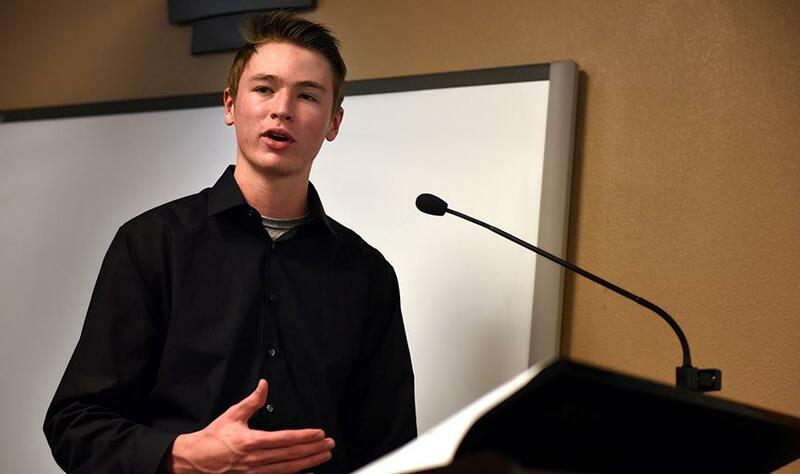 Twelfth-grader Riley Schroeder, 18, explains his recent awards, recognitions and distinctions during a Board of Education meeting May 14 in District 49. “I just want to live a happy life and help others live a happy life,” said Schroeder, who’s been enrolled in the district since preschool. 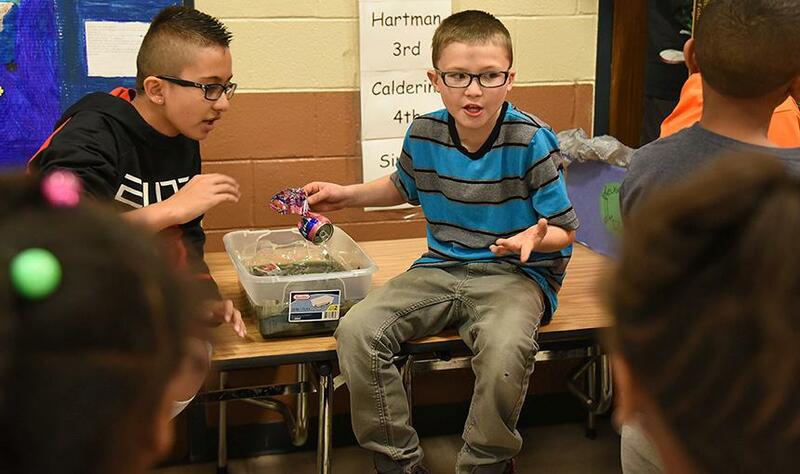 Fifth-graders Ricardo Rodriguez, 10, and Caedan McCulloch, 11, inform classmates about water pollution May 13 at Evans International Elementary School. 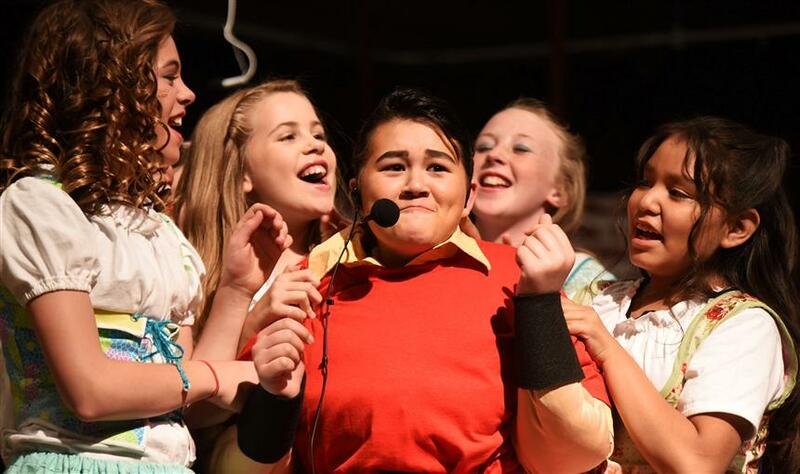 Lana Arends, fifth grade, performs as Gaston in Disney's Beauty and the Beast Jr. May 7 at Remington Elementary School. 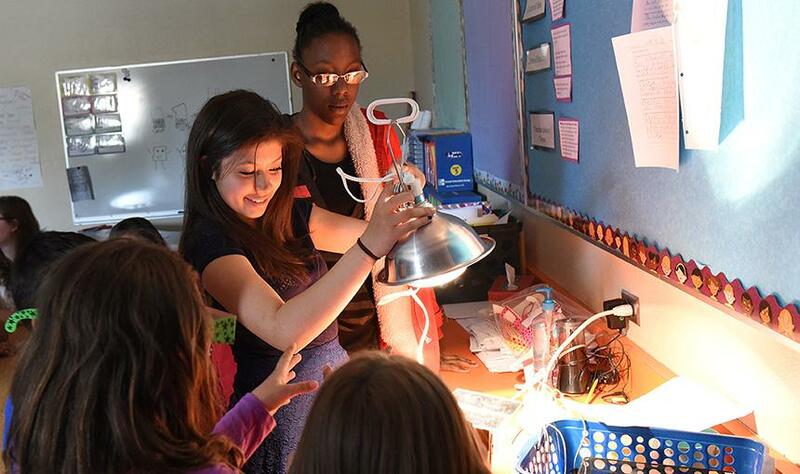 Eighth-grader Amber Muehlhausen, 13, teaches a lesson about reflection and refraction May 7 at Evans International Elementary School. 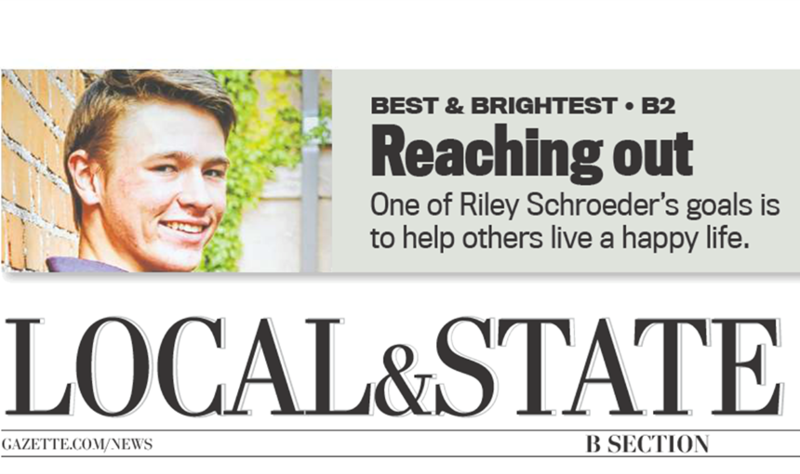 One of Riley Schroeder's goals is to help others live a happy life. 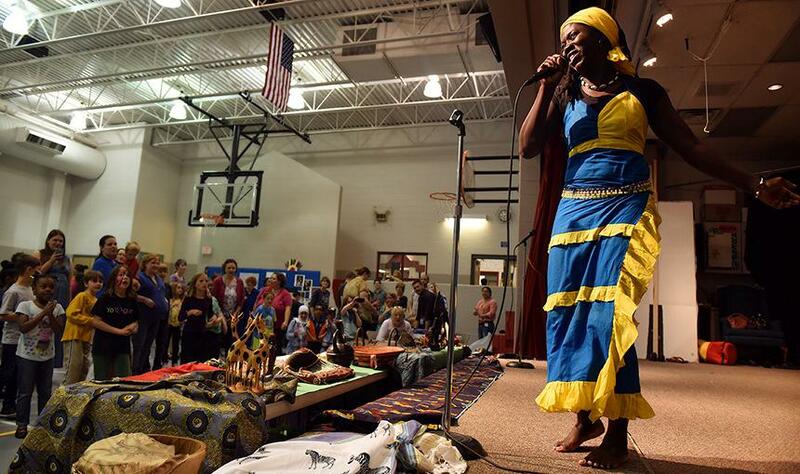 Dallo Fall of Senegal leads the Jamoral troupe through West African dancing and drumming traditions April 30 during “Celebrate the Arts Family Fun Night” at Remington Elementary School in District 49. 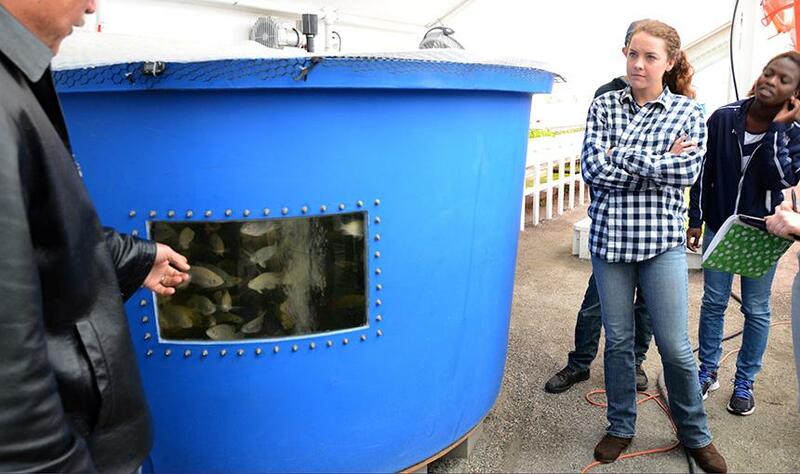 "The students' dream is take what they are learning at the YWAM aquaponics facility to build one for Care and Share to serve southern Colorado," said Todd Matia, SCHS engineering instructor. 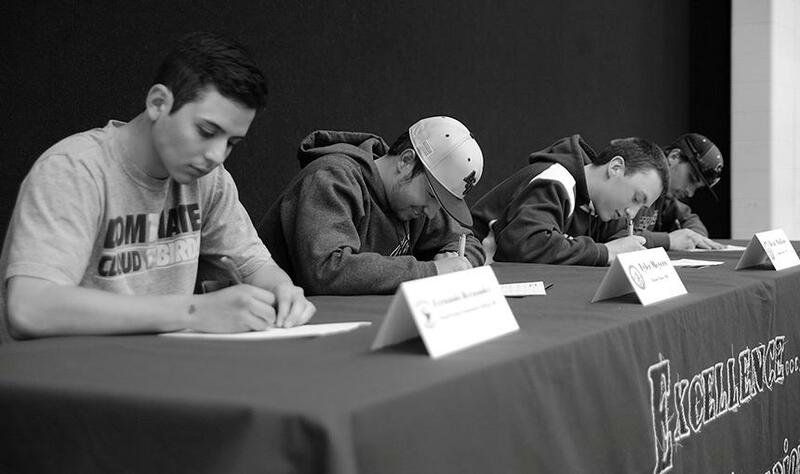 Twelfth-grade athletes sign letters of intent April 16 at Sand Creek High School. 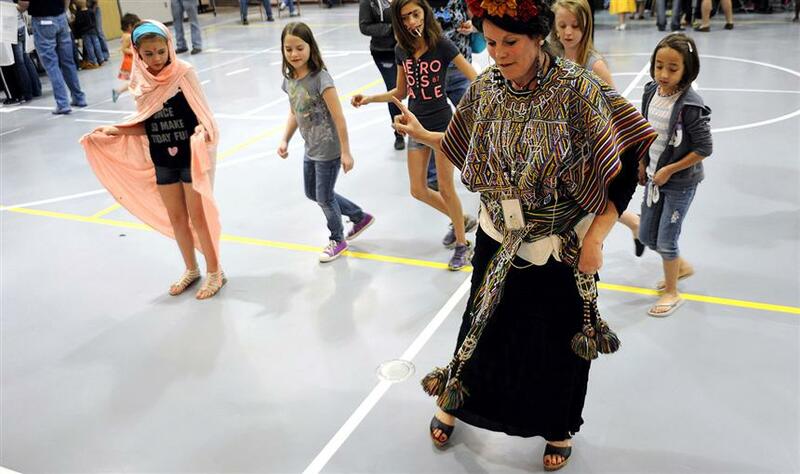 Art teacher Angie Reid provides Salsa dance lessons May 2 during "Celebrate the Arts Family Night" at Remington Elementary School in Falcon School District 49. 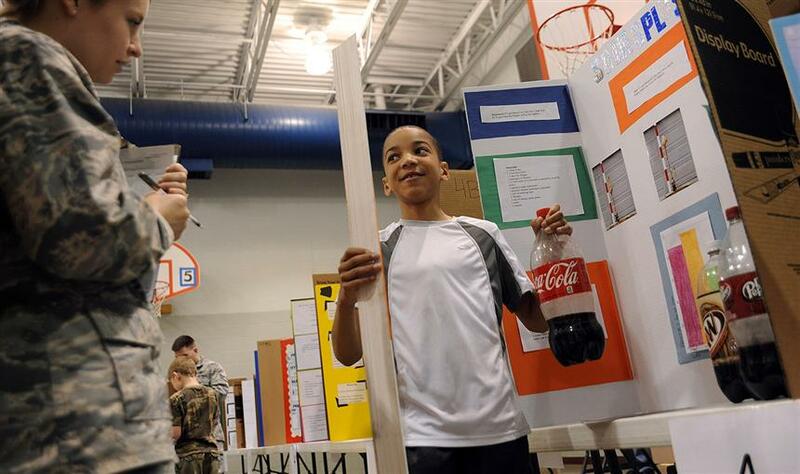 Fifth grader Miguel Smith, 10, answers questions from fourth graders about his research project May 13 at Evans International Elementary School in Falcon School District 49. 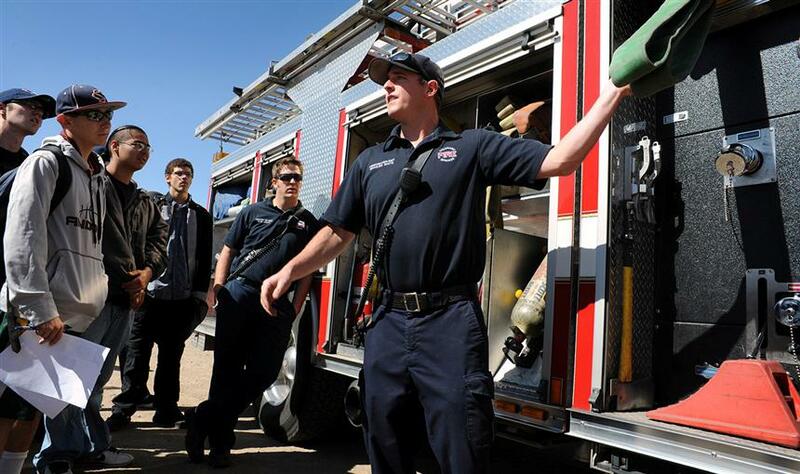 Bradlee White, a firefighter and EMT for the Colorado Springs Fire Department, discusses public safety occupations during a community service career day April 23 at Sand Creek High School in Falcon School District 49. 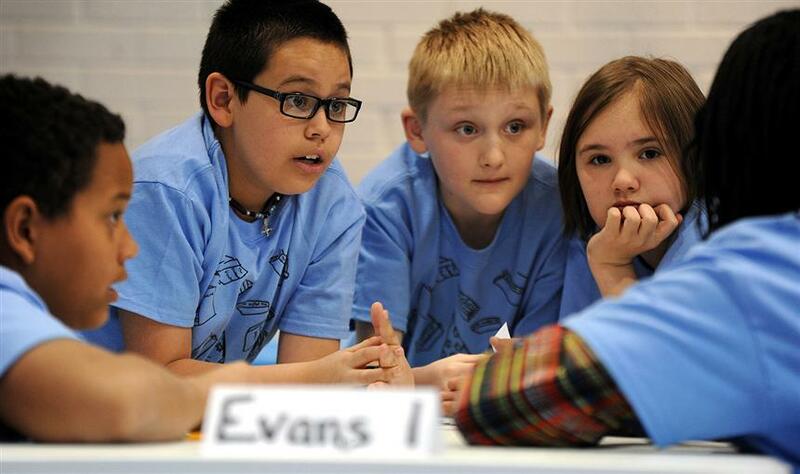 Fifth-grader Frank Hoyle, 11, collaborates with teammates during a districtwide Battle of the Books event April 9 at Evans International Elementary School in Falcon School District 49.